July 16 marks the 30th anniversary of Michael Jackson’s “Live at Wembley” concert, which was filmed and later sold as a DVD. 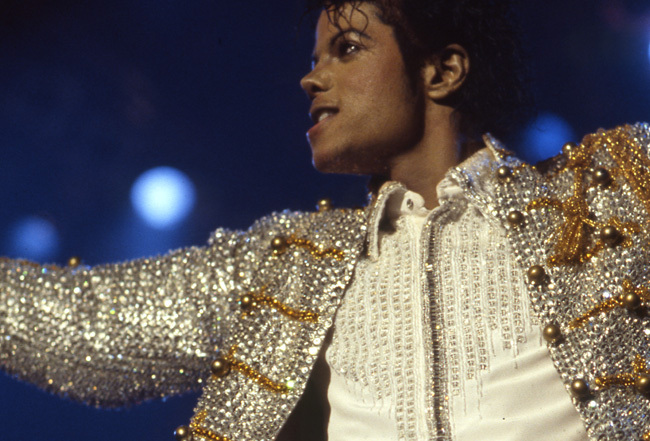 MediaMine’s library includes a rare collection of over 10,000 images of the Jacksons from the Victory tour sure to please any Michael Jackson fan. And, the Hollywood Walk of Fame collection includes media from the King of Pop’s official Star ceremony.